Some exciting news from the Drawn and Quarterly blog- their English language translation of Fabien Vehlmann and Kerascoët's Jolies Tenebres will release a couple of months earlier than initially projected. 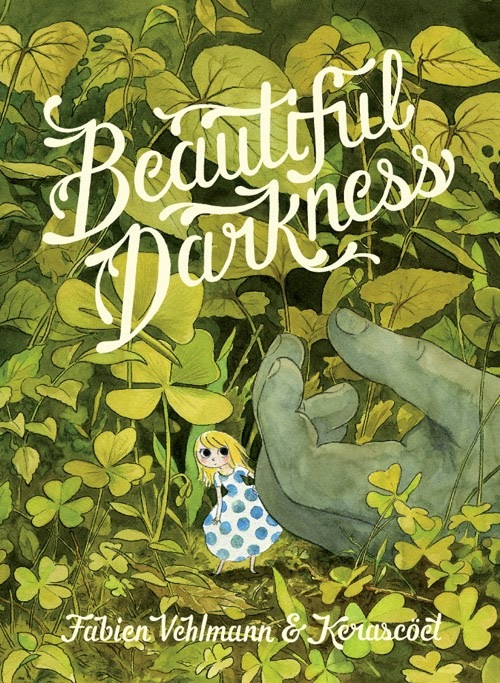 Titled Beautiful Darkness and originally slated for a late March publication, the 96-page hardback has been given a new cover by artists Marie Pommepuy and Sébastien Cosset (their working name of Kerascoët is taken from Pommepuy's hometown) and will hit shops on February 25th next year. I have to admit to not even being aware that D&Q had bought the rights to this a few years ago, so this announcement has been a surprise in the best way. 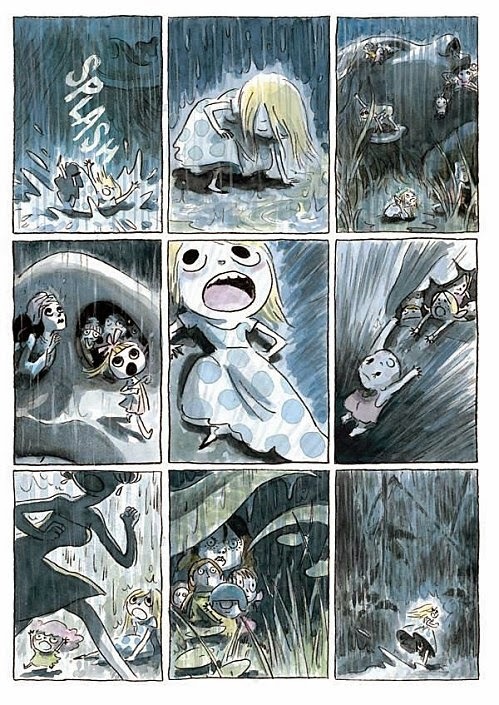 A little sparkly star is added to the dark night sky every time a great comic is translated into English, and I've been dying to see more of Kerascoët's work ever since reading the superb, Hubert-penned Miss Don't Touch Me books from NBM. I know some people buy comics in languages that they don't understand simply to take in the art, but it's just too frustrating an experience for me; while I'm sure most of them are still understandable in some form (such is the beauty of comics), where there are words, I need to be able to read and understand said words. 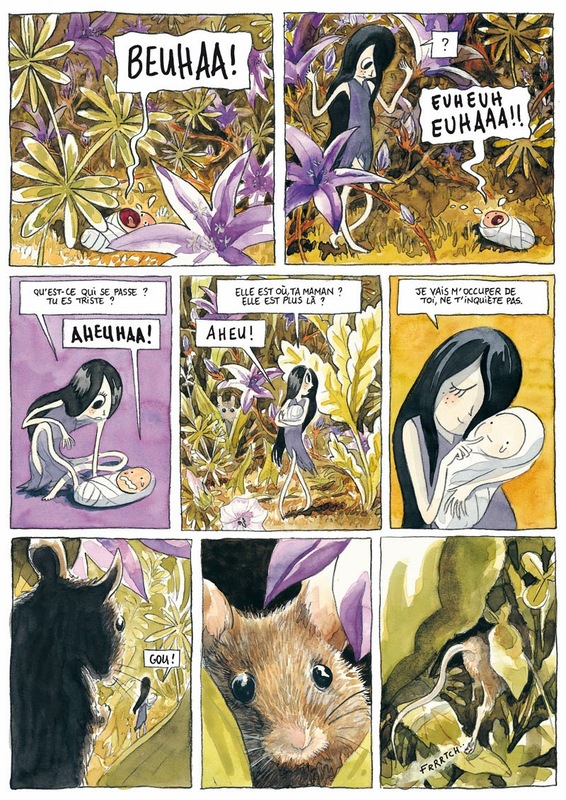 I've seen quite a bit about Vehlmann's Beaute series -also illustrated by Kerascoët- but this was off my radar. I believe it's his second work to be translated into English after the Cinebook-published Victorian crime/mystery series, Green Manor. From what I can gather, Beautiful Darkness is a very different work; overtly whimsical in setting and tone- tiny people living in the woods foraging for food, but with much, much darker and stranger elements. Publisher Tom Devlin describes it thus: 'a grim young adult fantasy book about a community of (for lack of a better word) fairies who come together in the aftermath of a tragedy... alternatively dark and whimsical... a classical fantasy tale by way of The Borrowers and Lord of the Flies.' Which sounds pretty damn great. 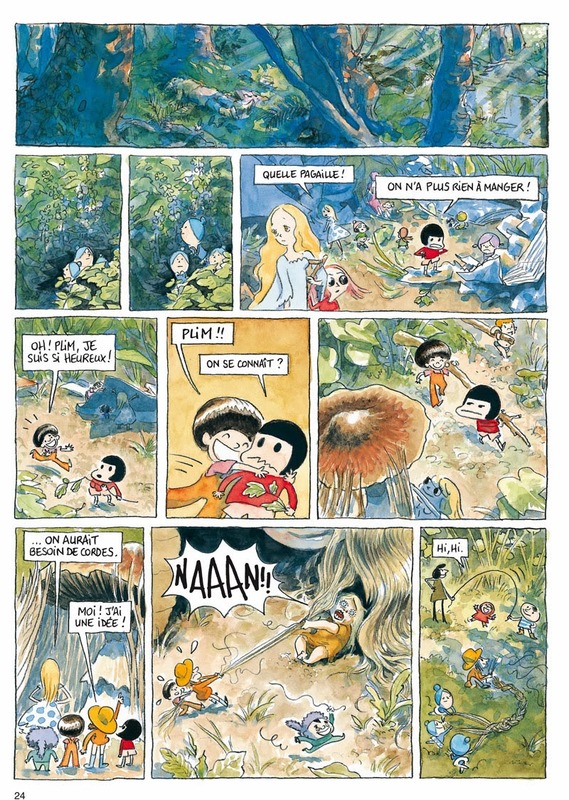 I put together some pages from the original French so you can see how gorgeous it is; weirdly, I like the idea of having preview pages in languages foreign to me, as a taste for the art and perhaps narrative, without being deprived the pleasure of reading. Really excited about this one, folks, and you should be, too. On an aside, it seems like there's more Green Manor on the way, too. 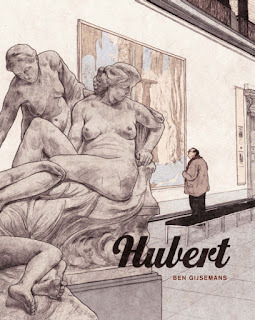 Exclusive: previews of the new mini kuš!